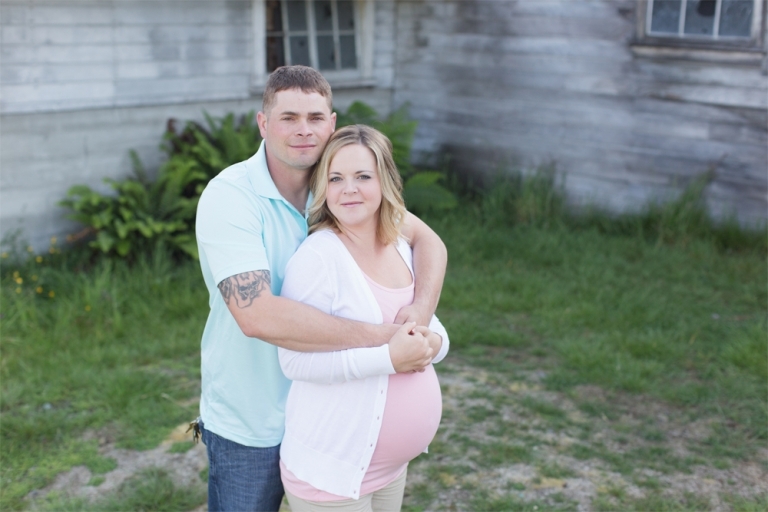 We chose a wonderful evening for this family’s maternity session in Puyallup. It was warm and the sun set beautifully. There’s just something about pregnancy that I really enjoy capturing. The happiness, the excitement and how amazing mothers look with their bellies. I love it all! Christina Mae Photography is a Tacoma maternity photographer located in Western Washington. Tina is a newborn, baby, maternity, family and child photographer serving Tacoma, Puyallup, Seattle and the surrounding communities.